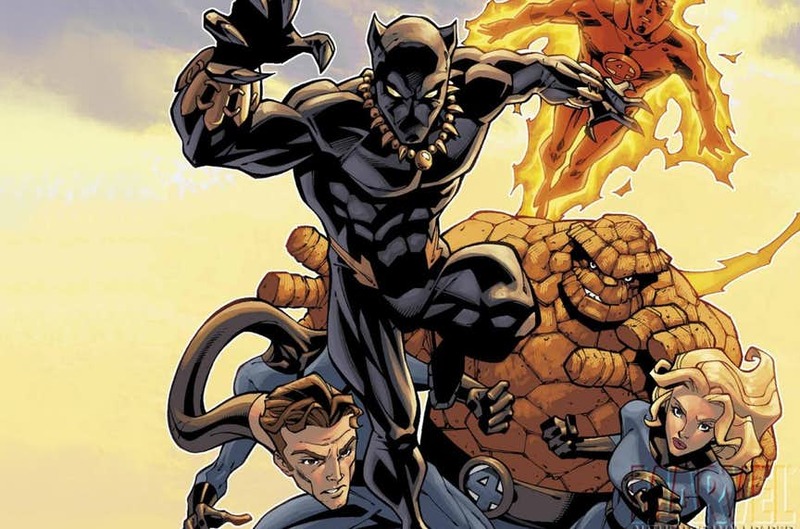 Black Panther is Marvel Cinematic Universe’s newest entry to their already gigantic franchise. The movie is already breaking records as we speak. But Black Panther is not just a stupidly rich bulletproof black guy with claws. T’Challa has existed within the comic books long before we millennials were even born. 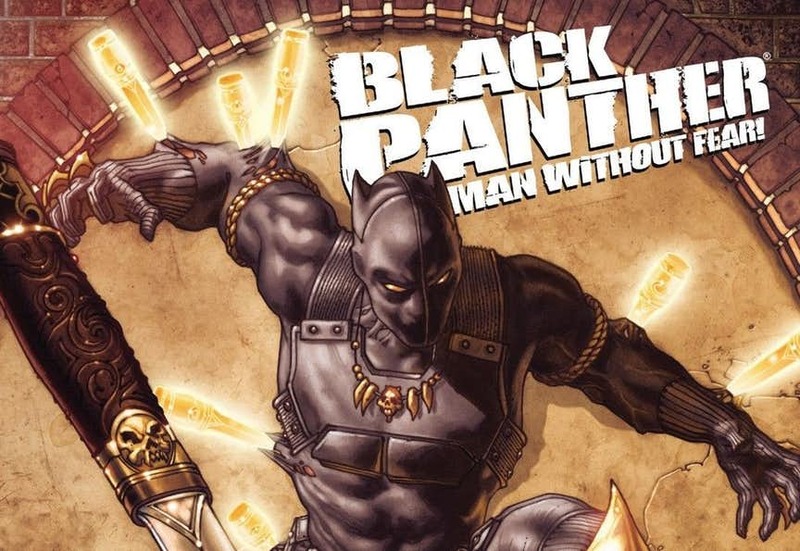 So naturally, there will be some facts about the Black Panther even the most diehard of comic book fans wouldn’t know. Presenting 7 incredible facts about Black Panther that will blow your mind….. Step aside Wolverine, there’s a new sheriff in town. Black Panther isn’t just an Avenger in the comic books. He has been part of the Fantastic Four, the time travelling Fantastic Force, the Ultimates, the Heroes for Hire, the Defenders and also the X-Men. The Quinjet first made its appearance in Marvel Comics in 1969. It has had several other appearances in later Marvel issues. 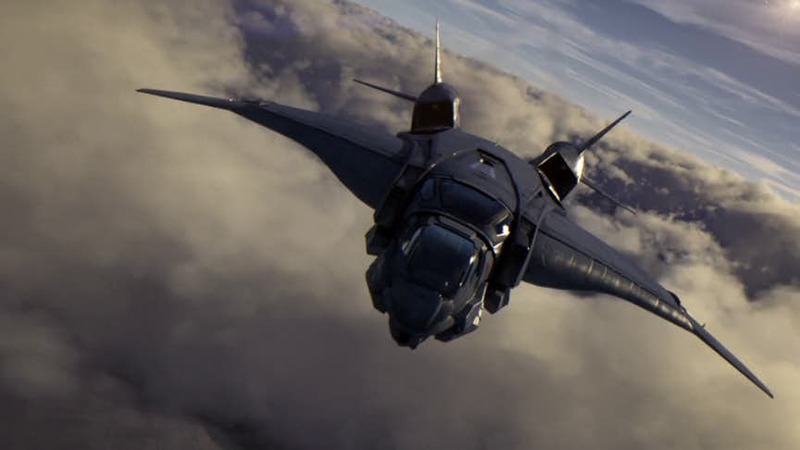 The MCU portrays it as the primary means of transport for the Avengers. Many don’t know but the Quinjet was designed by the super advanced nation of Wakanda. When Matt Murdock takes over The Hand and becomes evil, it is Black Panther who steps in to fill his shoes as ‘The Man Without Fear’. T’Challa is no more the King of Wakanda so he decides to protect Hell’s Kirhcen until Murdock realizes the error of his ways. Doctor Doom puts T’Challa in a cma and Wakanda chooses Shuri, his sister to become the new Black Panther. s the Queen of Wakanda, huri has led Wakanda to victory in an all out war with Atlantis, the underwater kingdom of Namor. 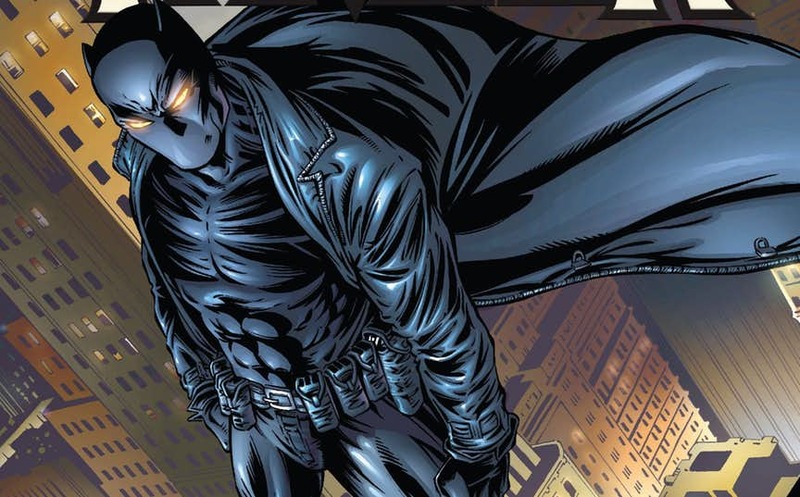 Wen T’Challa gives up the mantle citing medical reasons, an American Police Officer soon finds the abandone Black Panther suit. Kasper Cole becomes the next Black Panther with T’Challa’s blessing. 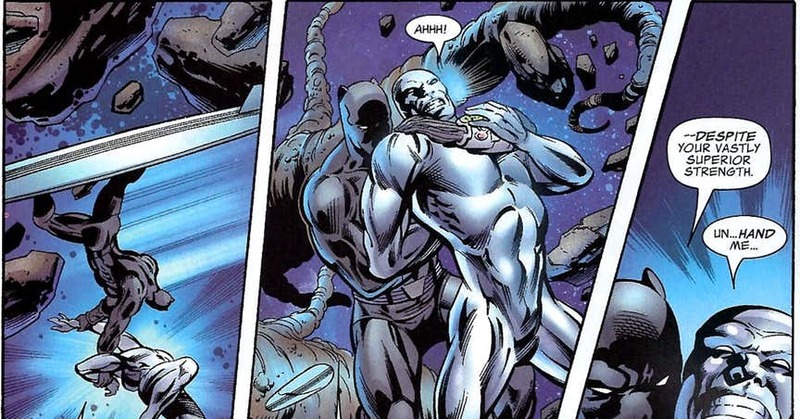 After T’Challa reassumes his superhero role, Cole becomes the White Tiger. Wakanda worships Bast, a Cat Goddess with mystical abilities. When T’Challa returns to Wakanda to reclaim his Throne from Shuri, Bast proposes a compromise – Shuri will rule Wakanda’s Living while T’Challa’s domain will be over Wakanda’s dead. 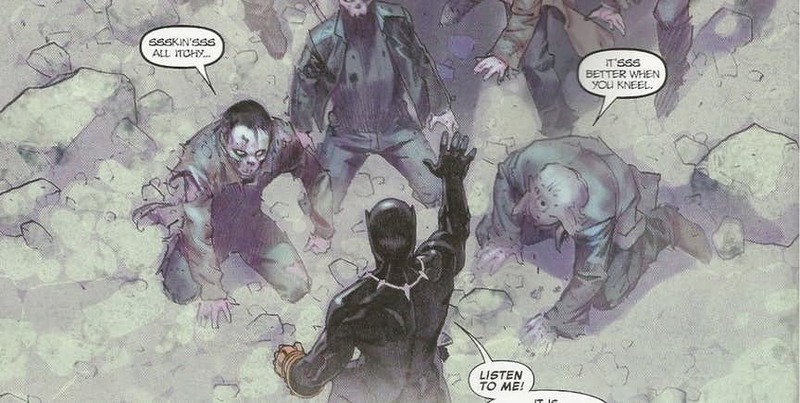 With an army of immortal dead spirits, T’Challa has defeated Doom, Namor and even Thanos.